I am the owner of 32nd Degree, LLC. 32nd Degree owns and operates a handful of websites. You can see a list of my websites at 32nddegree.com/ . The most popular of these websites are FidoFinder.com, NamingForce.com, and RaiserClothing.com. I am amateur poker player and occasionally travel the poker circuit playing poker tournaments. 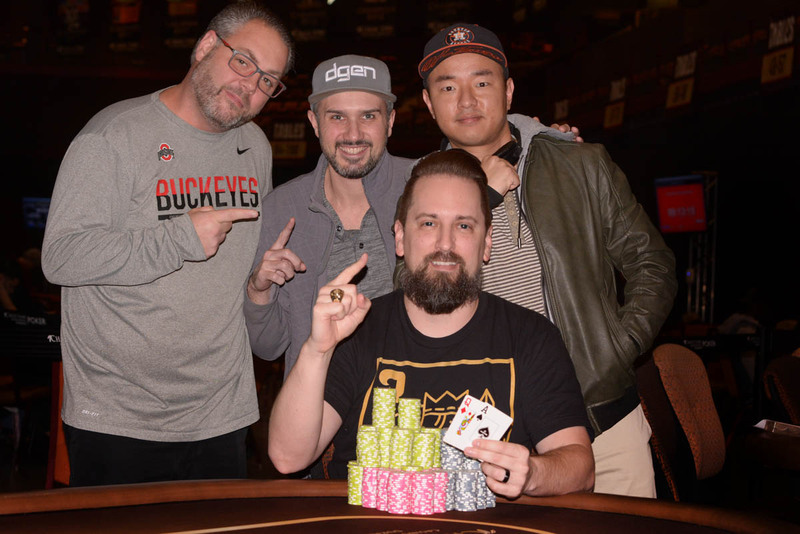 In November of 2018 I won my first casino tournament and first WSOP ring beating 2,070 players. I am also an amateur artist and photographer. You can see some of my art and photography on my Instagram account.